With everything happening in the world these days we seem to always be searching for answers. We have grabbed some shots of the world around that might help us sort out the answers to our questions. Lowri Thomas is a contortionist that can bend her body in many shapes. This is one of her amazingly flexible positions. She poses for photos in this position outside the Houses of Parliament. 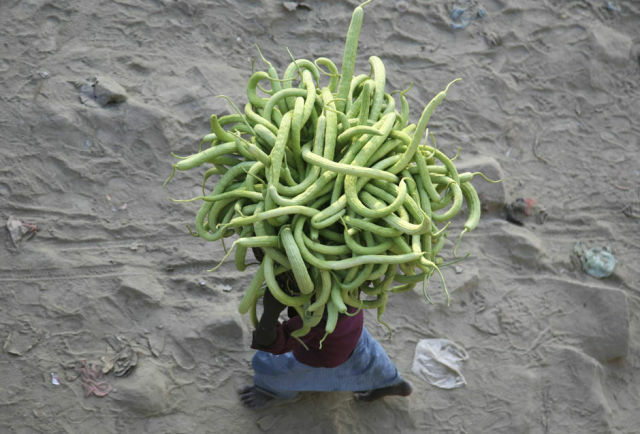 This is a man carrying his cucumbers to market in a northern Indian city of Allahabad. The wholesale index for India has risen this year, so this farmer will get a bit more for his crop this year. 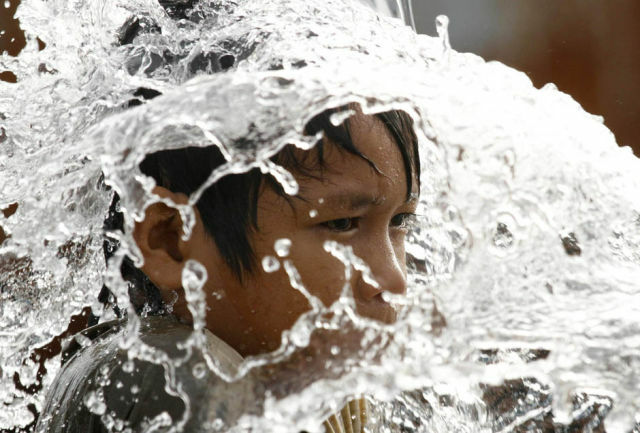 This child celebrates at the seaside residential area in Makassar South Sulawesi province by taking a bath in the sea water. 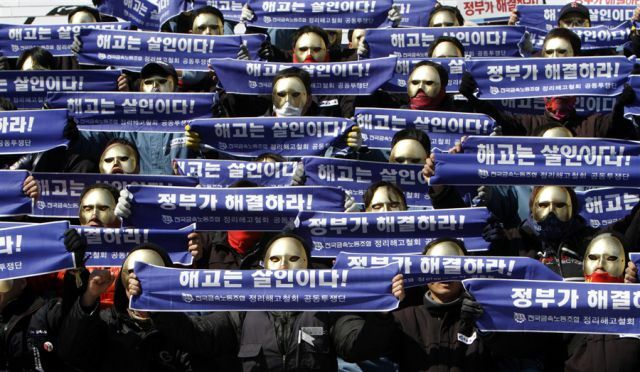 South Korean metal workers rally and strike against losing their jobs. The signs say “Dismissal is Murder”. We’d all love to have some of that cash. I guess the Columbians got tired of waiting for a good payday and decided to print their own. 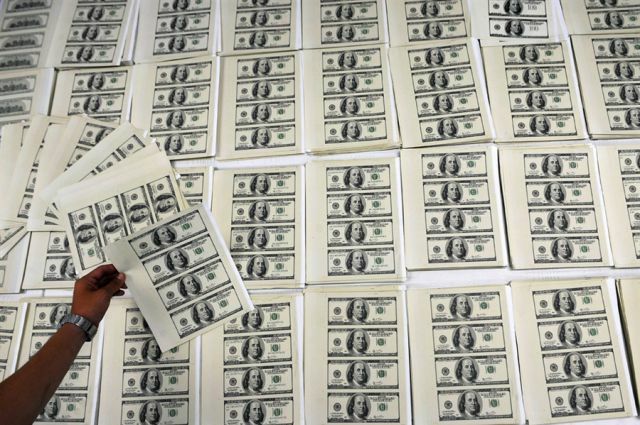 The police just recovered over 2.5 million in counterfeit bills. 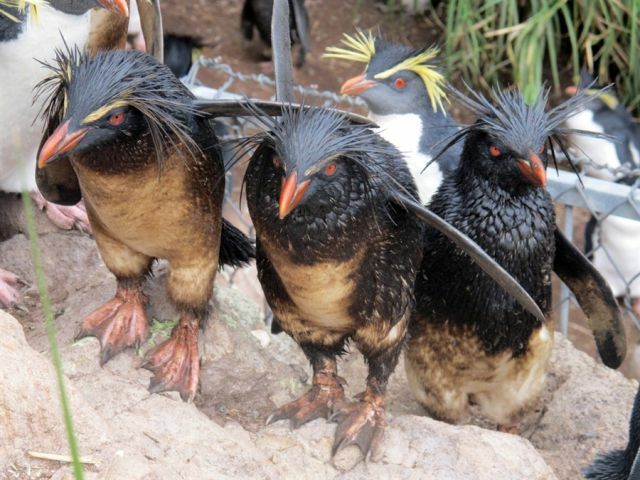 These penguins are covered in oil after an oil tanker runs aground on Nightingale Island near the Tristan d Cunha chain. The shipwreck also threatens the lobsters in the area. 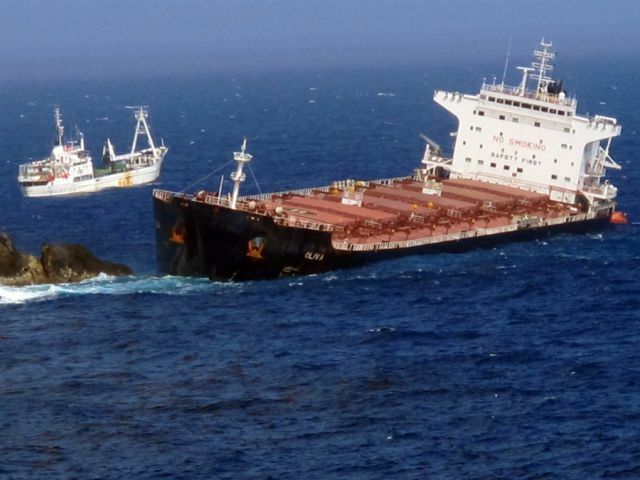 The ship MS Olivia was carrying 1,650 tons of crude oil along with 66,000 tons of soya beans. Not only will the oil spill possibly ruin the lobster fishing which is what the Island relys on, but Nightingale Island is rat free, and if rats from the shipwreck make it to island the impact would be amazing. A salvage tug coming from South Africa is expected to arrive to help with the environmental damage. 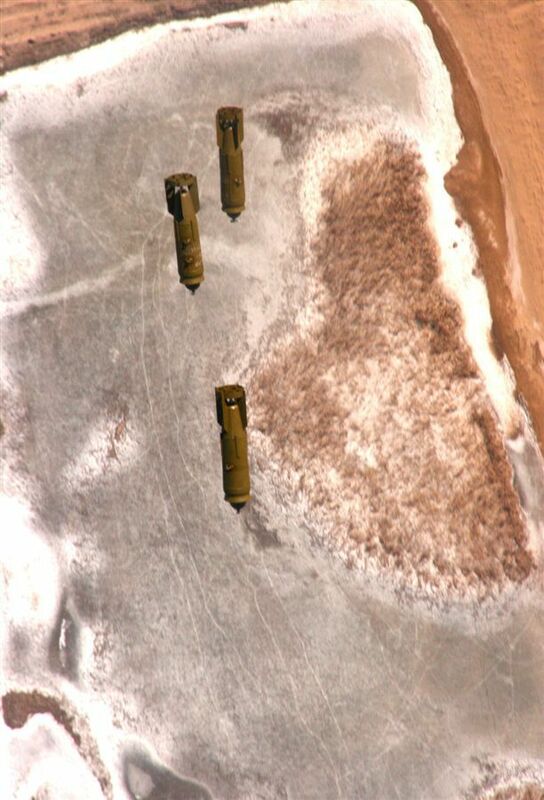 The Chinese are using bombs to help break up the frozen Yellow river. 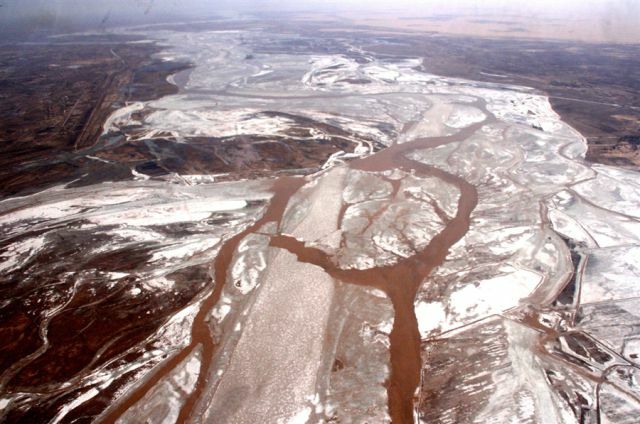 They are trying to break up the ice so that the Yellow River won’t block other ice runs and lead to massive flooding.